With Brexit looming and the diminishing buying power of the pound abroad, it may not seem like the best time to consider off-plan property investments in Spain. The rest of Europe clearly disagrees. They have no worries about the exchange rate as they are all using Euros anyway. And Brexit? Who cares? When it comes to buying property on the Costa Del Sol, all that matters is the quality and location of the development – and that wonderful Mediterranean climate. It does feel that Britain is in a political and economic bubble at the moment while the rest of Europe just gets on with business – and business is brisk on Spain’s sunshine coast. Since the first hotels popped up in Torremolinos at the beginning of the 19th century, the tourist industry in the Costa del Sol was set on a path of growth. Offering an excellent climate all year round, the Costa del Sol has long been an attractive area for those looking to buy holiday homes or wanting to enjoy the relaxed Mediterranean lifestyle. While there is still some demand for the pretty pueblo blanco-style homes typical of Andalucia, many of today’s property buyers want fresh, innovative and contemporary new properties in Marbella. It’s exactly what off-plan developers are playing to. 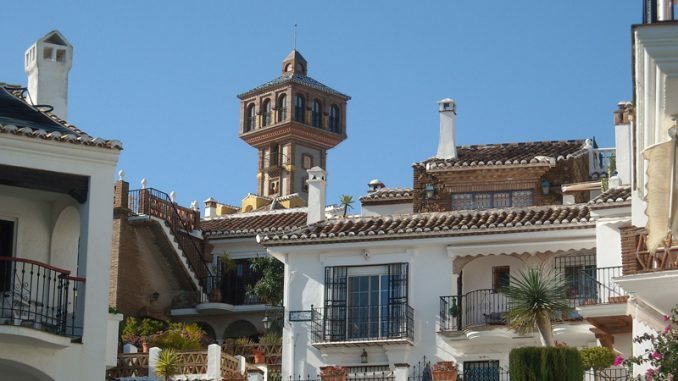 Property development on the Costa del Sol has spanned decades and continues to be highly sought after today. The most rapid growth has occurred over the past 40 years. Since the high-end resort developments of El Rodeo and Marbella Club in the 1940s and 1950s respectively, the world’s rich and famous have flocked to the area for a taste of Mediterranean luxury. The 1970s gave way to astonishing property growth. Renowned and visionary property developer, José Banús, glammed up the Puerto Banús marina making it the go-to place for the world’s jet-setters. He then paved the way for the development of the Costa del Sol’s golf valley with his exclusive inland Nueva Andalucia development. The 1990s saw relaxed planning laws in Marbella and corruption in the area of property development was rife. Bribes led to the flouting of planning requirements and the development of many high-rise properties. As reported in The Guardian in 2013, a corruption trial followed and 53 people, including former majors and town councillors, were convicted in the Costa del Sol resort. A clamp down on planning followed, but building licences are now being granted again. Infrastructure has grown hand in hand with the property development of the Costa del Sol. In the 1960s the Malaga Costa del Sol International Airport expanded following its opening to civil aviation in 1946. The Pablo Ruiz Picasso terminal opened in 1991 and Terminal 3 was added in 2002, enabling the airport to process 9,000 passengers per hour. 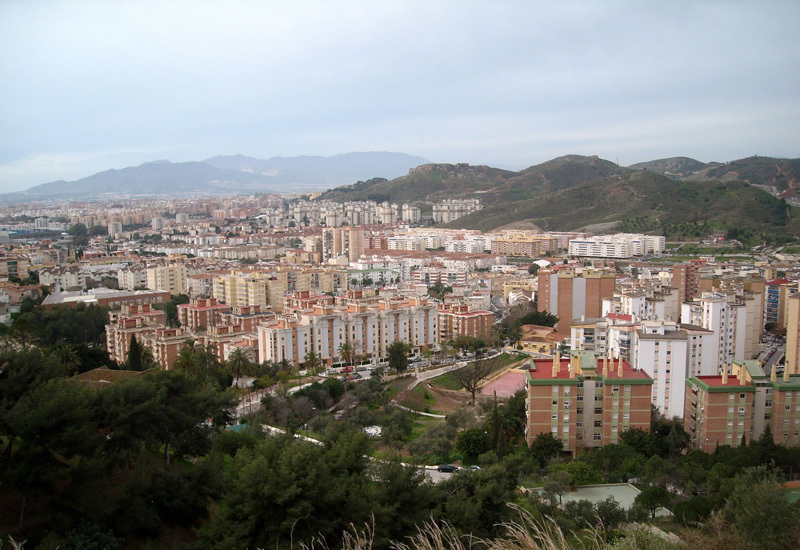 In 1999 the 100-kilometre AP7/E-15 toll highway opened (completed in 2003), which links Fuengirola to Guadiaro. Despite the property crash in 2008, the Costa del Sol has recovered and the latest boom in off-plan developments is a nod to current market confidence. 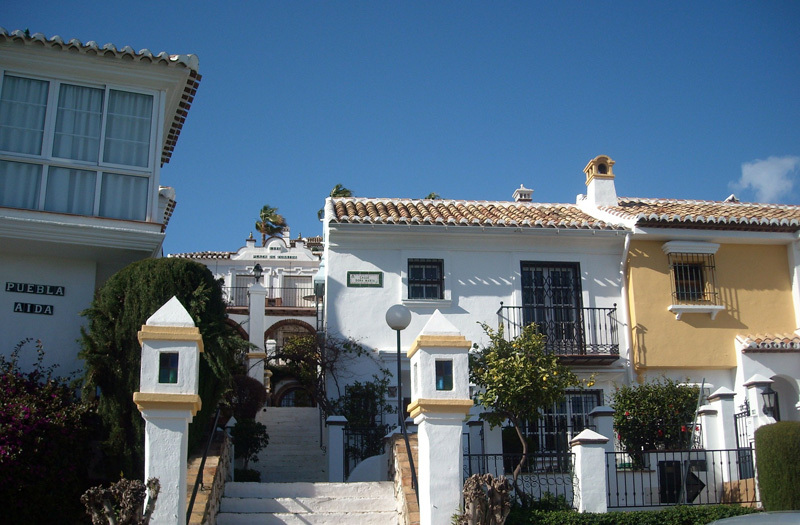 The areas of Estepona and Benahavis are currently hot for off-plan investments. What exactly does off-plan mean? The potential for a return on investment (ROI) is greater. Although not guaranteed, it’s generally accepted that buying off-plan lets you purchase property at a price below its future market value. It’s an affordable way of buying property if you plan to sell on once the property is finished. You generally only have to place a deposit of between 10 and 30 per cent of the property’s final value. Buying off-plan means you’ll be able to select a property to suit you and your needs. In some cases, you may even be able to have a say in some of the finishing touches, such as colours, flooring and fixtures. Some developers may permit contracts to be sold on prior to completion, so it could be possible to make profit on a property before it is built. Buying off-plan is not as certain as buying a property you can view, touch and feel. There is, of course, always the possibility that the property you purchase off-plan doesn’t increase in value at all during its construction. You’ll also need to be aware that it can be a long wait in some cases for properties to be finished. Why are the Costa del Sol off-plan developments so popular? The increase in new projects is leading to increased competition and developers are subsequently focusing on prices, payment terms and value for money. This is great news for anyone considering investing in an off-plan property. Modern trends and sleek functionality are more desirable prospects than ever before when it comes to property. Developers are responding by creating property designs that look like they are out of the pages of trendy magazines. Plush extras are now being included as standard. Many off-plan properties boast plunge pools and home automation systems. Financial ease – off-plan allows the buyer to make payment over a longer period. Club facilities such as heated indoor pools, gymnasiums and spas are being included in off-plan developments. While British interest may have slowed in view of the impending Brexit, Scandinavian and other European interest continues unabated. And for anyone considering buying an off-plan property on the Costa del Sol, there’s one major asset you’ll be guaranteed – sunshine never goes out of fashion.